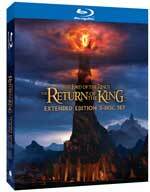 Warner finally split up Peter Jackson’s (The Frighteners) acclaimed The Lord of the Rings Extended Editions on Blu-ray, for fans who only want one or two of the movies and haven’t yet bought the trilogy set. NOTE! Copies available after Nov. 6 include $5 Movie Money redeemable for a theater viewing of The Hobbit before Dec. 31, 2012. 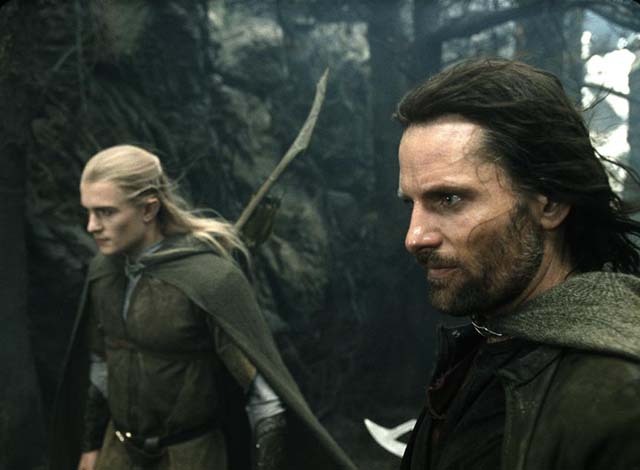 The extended versions of the Oscar-winning fantasy films, starring Elijah Wood (Treasure Island), Viggo Mortensen (A Dangerous Method) and Sean Astin (The Goonies) and based on the novels by J.R.R. 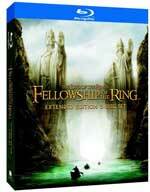 Tolkien , have been available in the high-definition format since June 2011 but only in the three-movie set. That collection also contains a heap of featurettes, commentaries and documentaries, including the detailed behind-the-scenes movies by filmmaker Costa Botes. 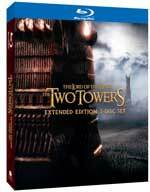 All of those also are in the single sets, which each have five discs and roughly nine hours of special features (standard-definition) as well as the extended films.